The author tells us about her main motivation for writing this book. Enjoy! 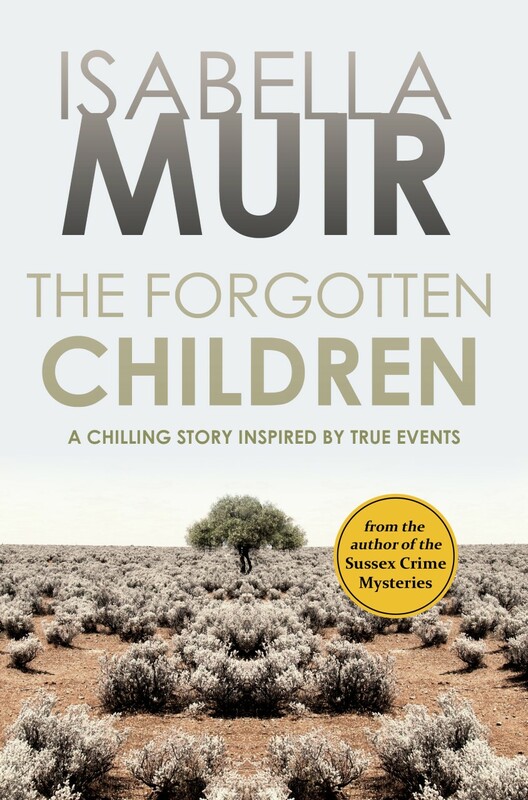 My main motivation for writing The Forgotten Children was to help to shed a little more light on the plight of the thousands of children who were taken from Britain after the Second World War, and transported to Australia and other Commonwealth countries. The British policy of child migration lies at the heart of The Forgotten Children. It was a policy that destroyed so many lives. British authorities considered it acceptable to remove children from caring institutions and send them overseas. Once the children arrived on the other side of the world they often suffered terrible physical and sexual abuse. It was a policy that continued unchallenged, with the last child being sent in 1970. It was only sixteen years later when Nottinghamshire social worker, Margaret Humphreys, began to uncover the dreadful truth. In 1987 Margaret Humphreys went on to set up the Child Migrants Trust, and she continues to work tirelessly – some thirty years later – to help piece families together who were broken apart. 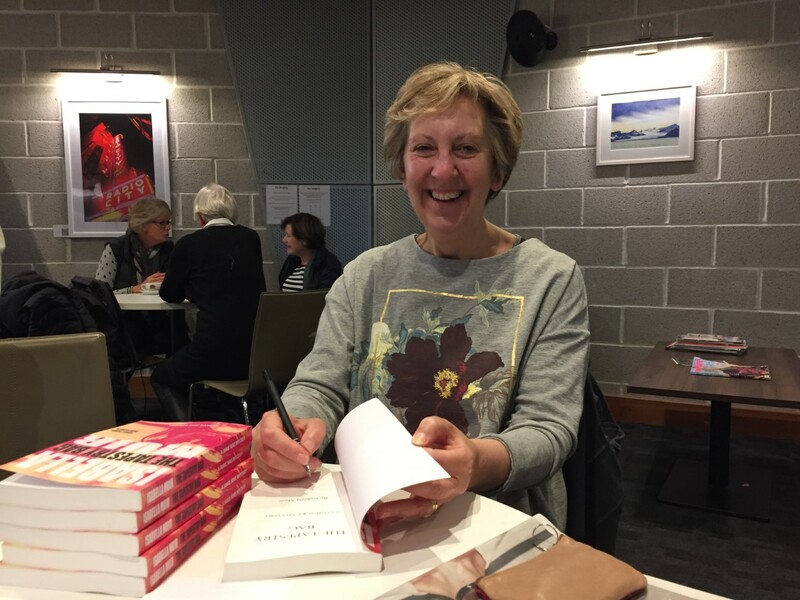 But as well as tackling the subject of child migrants, The Forgotten Children gave me an opportunity to explore the stark difference in attitudes and opportunities experienced by women living in the 1960s. Babies born straight after the Second World War would have been in their teens during the 1960s. This was a year synonymous with the phrases ‘free love’ and ‘sexual revolution’. Pop groups like the Beatles and the Rolling Stones changed the way that people thought about music, and fashion designers like Mary Quant transformed the way that people thought about clothes. Young people wanted freedom from the rules imposed by their parents, rules that were the social norm for many at that time. But this struggle for freedom created dilemmas and the concept of the ‘generation gap’ became very real for many for the first time. It wasn’t only ideas about music and fashion that were changing. People were moving away from religious beliefs and church attendance. So when Beatle, John Lennon, gave an interview in 1966 and suggested that ‘the Beatles were more popular than Jesus’ there was little reaction in the UK – in contrast to the furore that the remark created in the US. In the end, Lennon had to apologise on American TV to calm the hysteria. The sexual revolution meant that young people experimented in a way that their parents would never have dared. The inevitable result was a rise in illegitimate births and, as a consequence, a rise in children needing institutional care. It is strange to think about how different life must have been back then, when nowadays more children are born ‘out of wedlock’ than ever before. This was the backdrop for Emily, growing up in a Catholic family. When she discovered she was pregnant, aged just sixteen, she felt powerless. The decisions made then affected not only her life, but the life of her son, Thomas, in a way she could never have imagined. The Forgotten Children follows Emily’s search for Thomas, a search that uncovers painful truths. Sadly, these painful truths continue to affect families today. Thank you, Isabella Muir and RachelsRandomResources.